Lay down the boogie on a funky blanket of wild cherry emerging through lavender from cornflower blue. 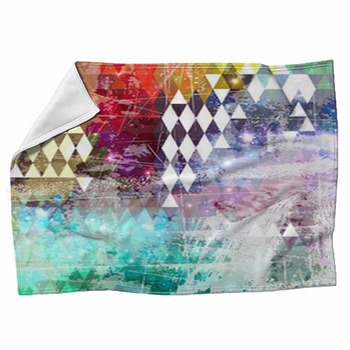 Make even primary colors funky with the black lines of Mondrianic open geometry on a fleece throw. 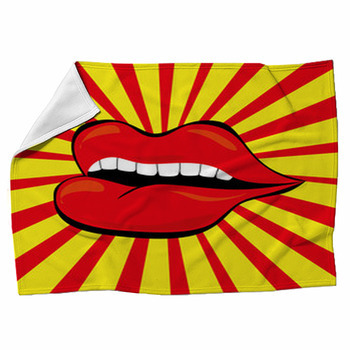 Bring some understated Asian funk and really funky philosophy to the room with the Chinese symbol for serenity inked on fraying cloth preserved on a durable custom blanket. 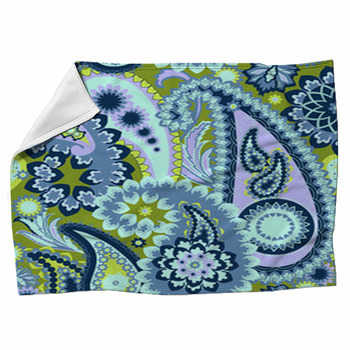 From funky colors and shapes to that electrified funky feeling they leave in the air, these funky custom throws and blankets are a great addition to every room. 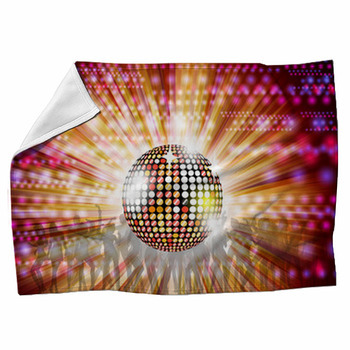 Boogie all night with the hot colors of wild cherries, watermelons, and apricots in rounded cubes on a funky fleece blanket. 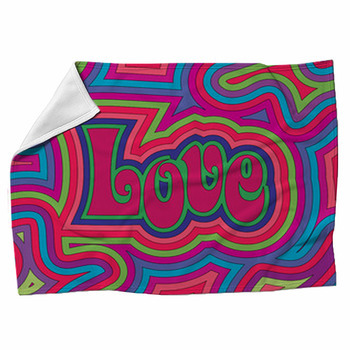 Put a jumble of letters on your blanket and let them say everything there is to say in a peculiar, funky, way. Spread the bright glow of a warm sun behind autumn leaves under your picnic with a old-fashioned feeling in a gorgeous custom throw pillows that will bring some funky warmth to your bedroom, too. From rounded oblongs that vanish between black and white in a burnt orange mosaic to planetary circles of gray-blues and lavenders in dark space, the funky imagery in this collection of custom blankets puts the funk back in reality. 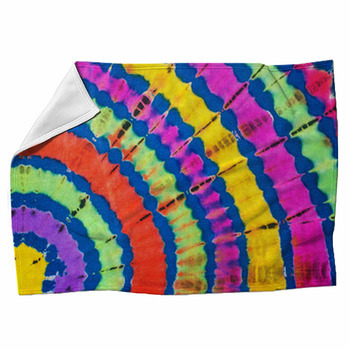 With tie-dyed street style and bandstand dancers, disco balls and purple pop, funky fashion makes a great retro fit with every kind of décor on these off-the-wall custom blankets. 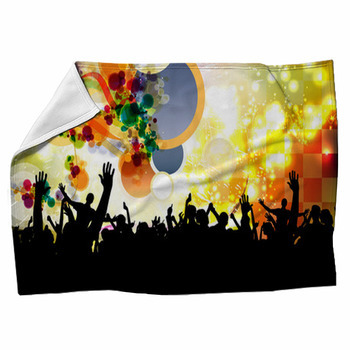 Drop the needle on that gold album surrounded by funky swirls and flowers on a custom blanket and play that funky music right.